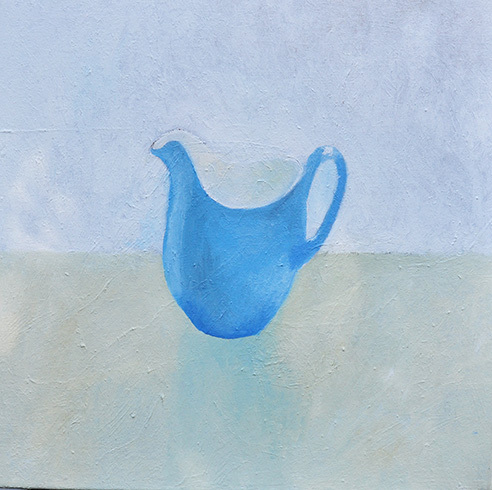 I am painting a series of this blue jug. 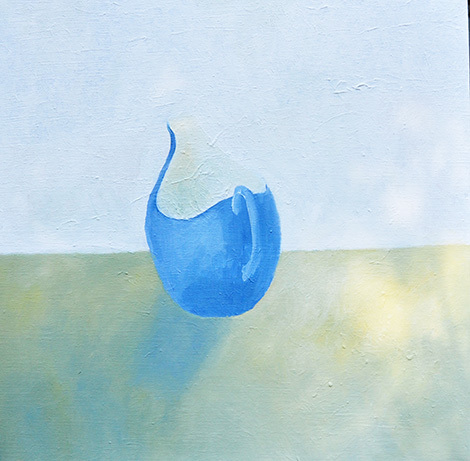 I turn the jug around a little each time I paint it. 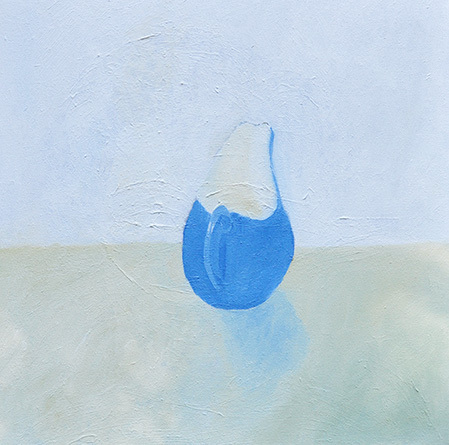 Rather like Manet's Haystacks, I paint the same subject again and again. I have painted nine so far, and have about ten more to paint. One object and so many positions. I am also doing a series of red jugs, but much bigger.